Those tetras are 20 dollars a piece?? hey all. My first post here so please be gentle! I am new to tanks, new to fish. I am however, a keen gardener so have ordered my plants before i even have the water in the tank! this thread is brilliant but my problem is I can't narrow it down and make up my mind and I'm worried i am going to end up panic/impulse buying my fish and i know that is bad. 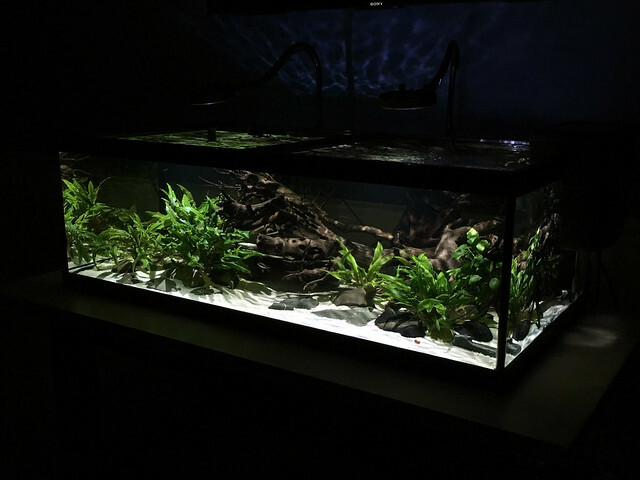 So: planted 10 gallon cuboid (not long thin) tank, hit me with the numbers and species i should buy. i would like the look to be natural and not too orange-fishy (but red platy are on my would long list). 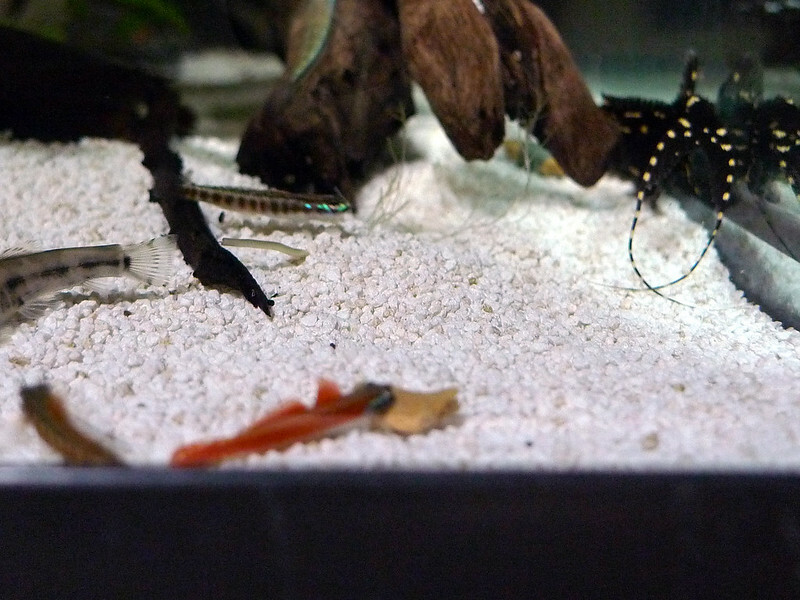 tempted on cherry shrimp also so the fish need to not nibble the adults at least. Last edited by kookaburrafish; 08-16-2017 at 08:12 AM. Reason: posted too soon! These are fun to watch and easy fish to care for. They are smaller than the other regular Stiphodon and Sicyopus species which make them great for a smaller tank. -They love water flow and live near falling waters that enhance the oxygen exchange. This is a super fish for those of you who do NOT want to clean so much inside of the tank. Asking why? The reason is : A properly set up fast current will put the detritus garbage in the filter where it belongs. As long as your filter set up is easy to reach, then your all set. Try to work smart on the equipment or it will get old fast. We all know this over time. Simple powerheads under the water connected to various PPI (pores per inch) foam will help get the tank tuned in for the load in the tank. A simple hang on filter added the situation will put the "icing on the cake", competing the waterfall effect for the oxygen they like. I like the Tidal series that has the surface skimmer. It helped pull the oil film off the top of the water from serving slimy Black worms. They love Algae wafers and rocks covered with a bit of it naturally to graze on. Personally, I wanted a low maintenance medium sized planted tank with a bunch of them. It is a bit like having a planted shrimp tank. 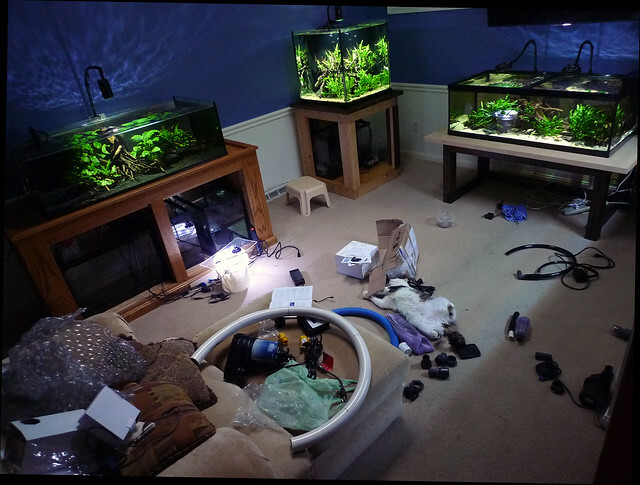 There is not much to do as opposed to the work load of the community fish tank loads. A small group of either of the little species decribed would definitely not hurt a small tank. They get along with nano shrimp too. There are so many small tanks on the market that would serve them well. If I had no room, a Fluval Flex9, Mr Aqua 12 long, or even a host of other small tank would do great. Stiphodon cf. rutilaureus and Stiphodon annieae. 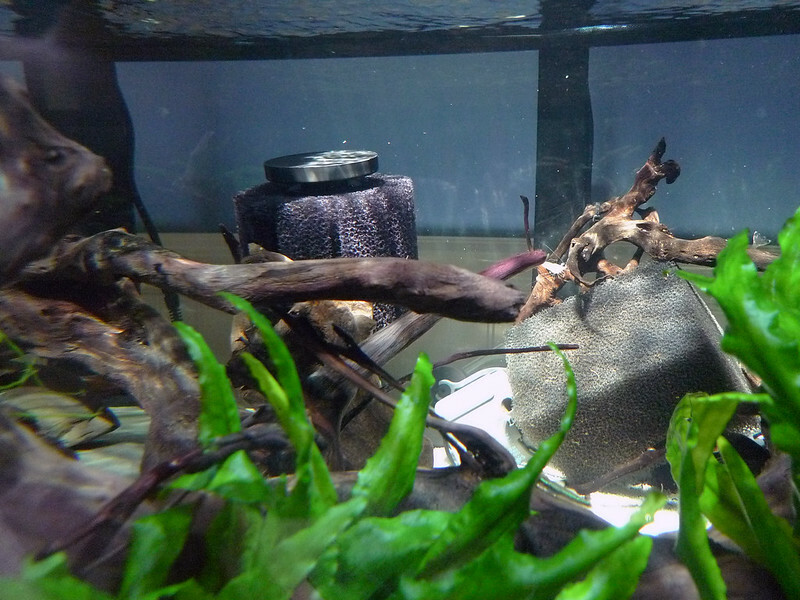 An adult Panda loach is larger in size as seen in the 2nd photo. ^ Love those little guys. 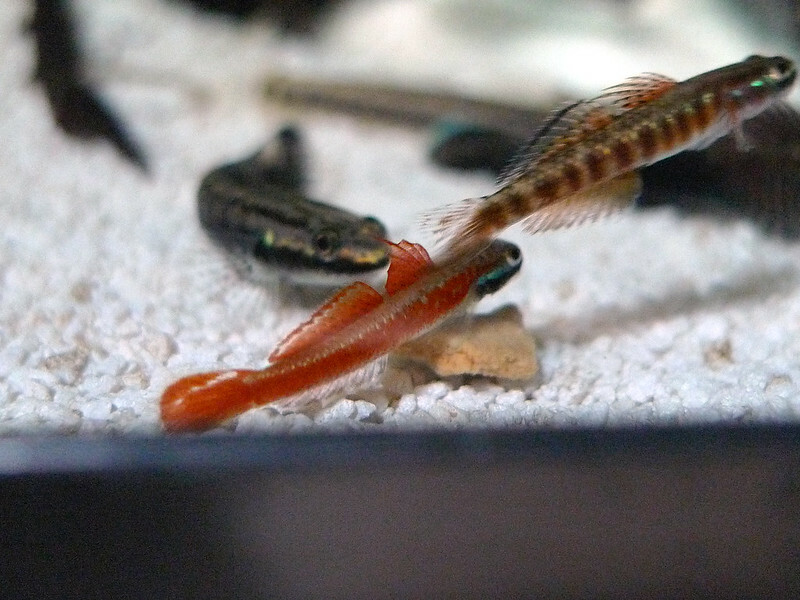 Gobies are my personal favorite group of fish. Nice labor of love. I appreciate it. Is it fair to assume if the minimum number is blank that they are happy being single?